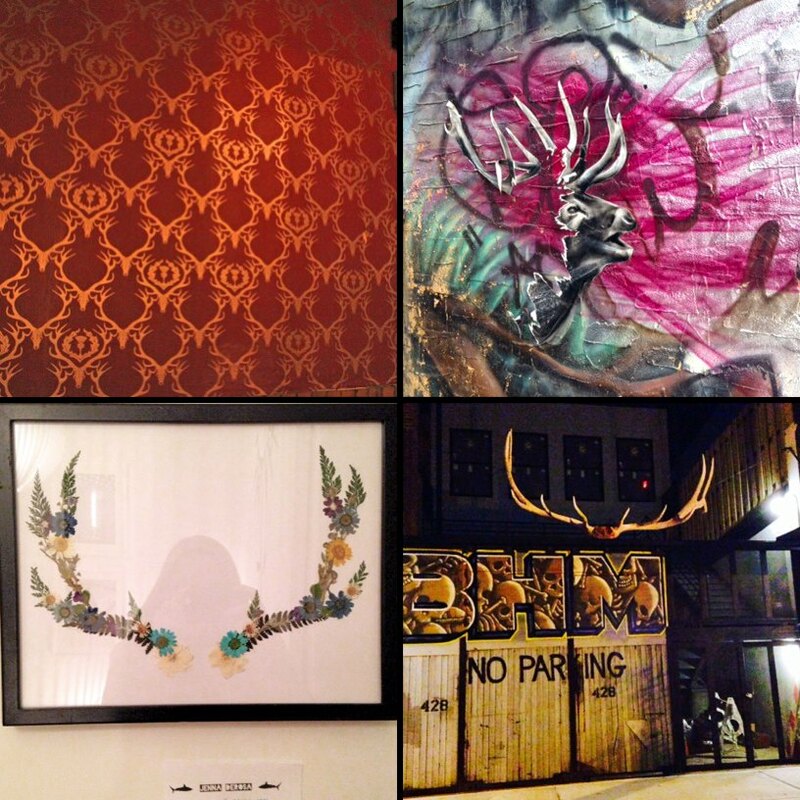 There Have Been 11 Antler Sightings in Bushwick! Decorating my home with dollar store ornaments and baking holiday cookies first inspired me to get this round up going and share with you all. 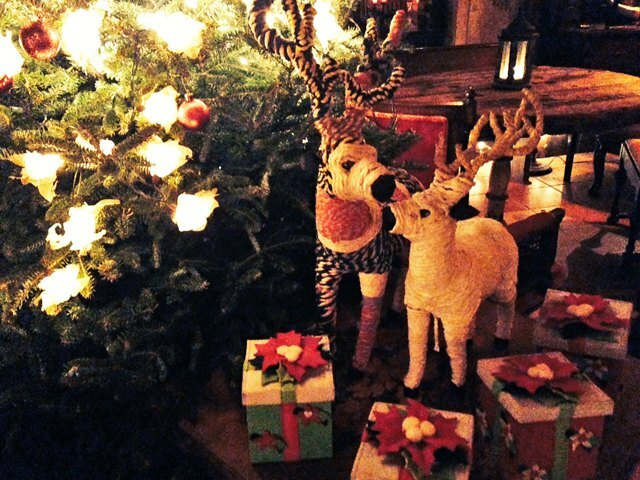 Now we can celebrate the holiday spirit year-round in the one and only Bushwick! 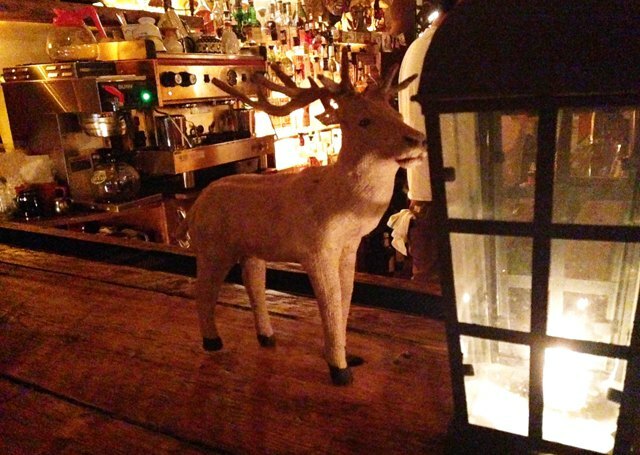 After the original post, I was excited to see that the new House of Curiosities style café/bar The Keep put up a few reindeer decorations amidst their treasure trove of eclectic antiques. Have a look!